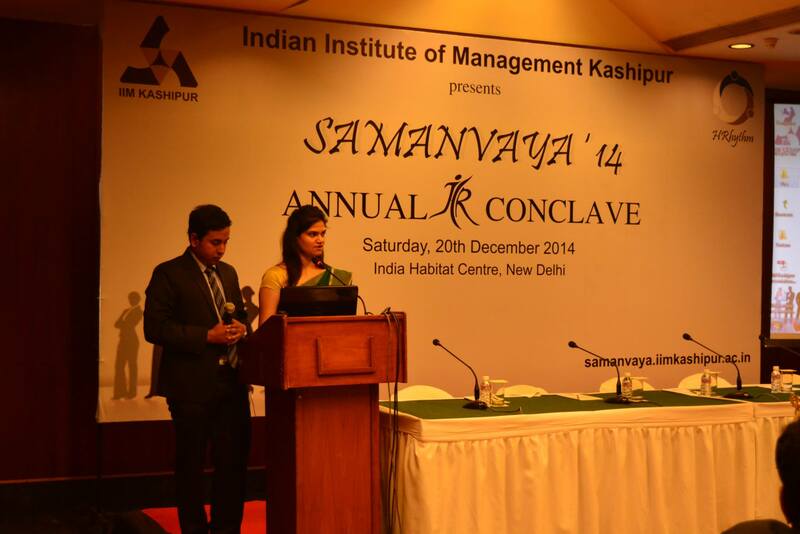 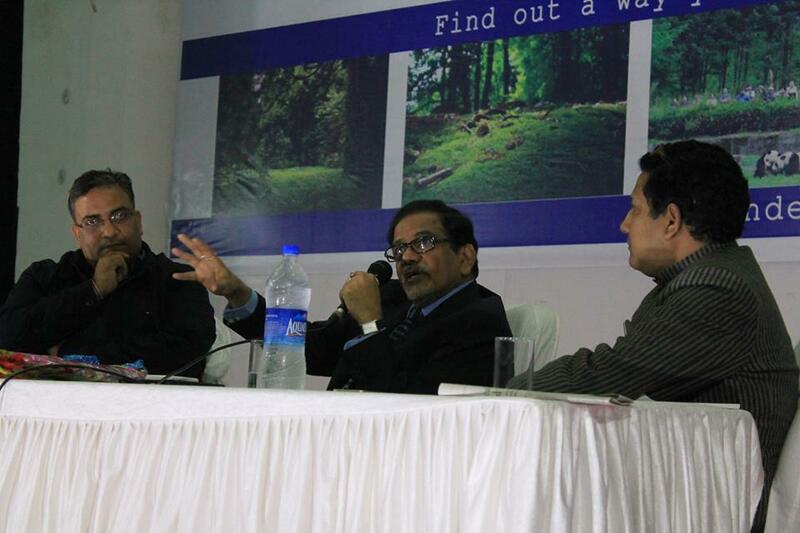 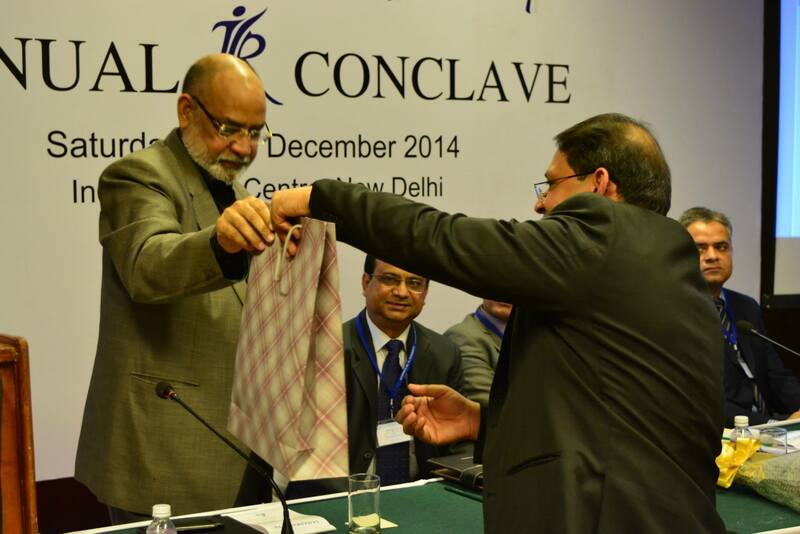 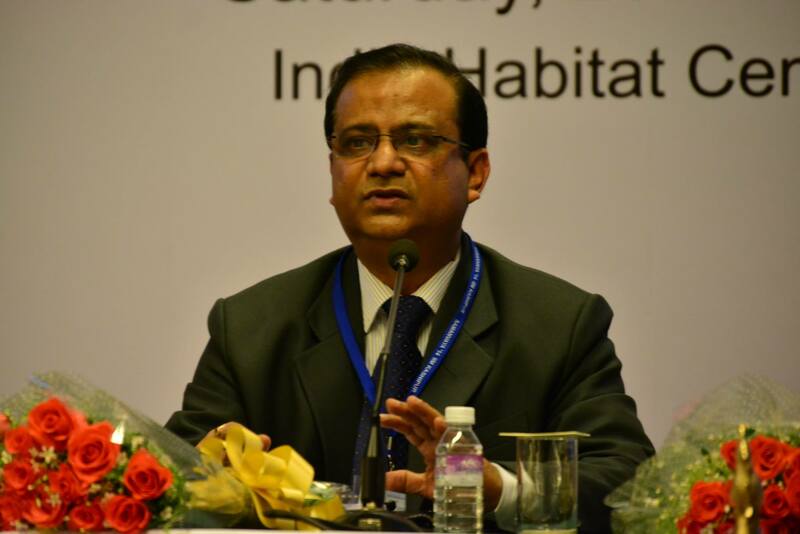 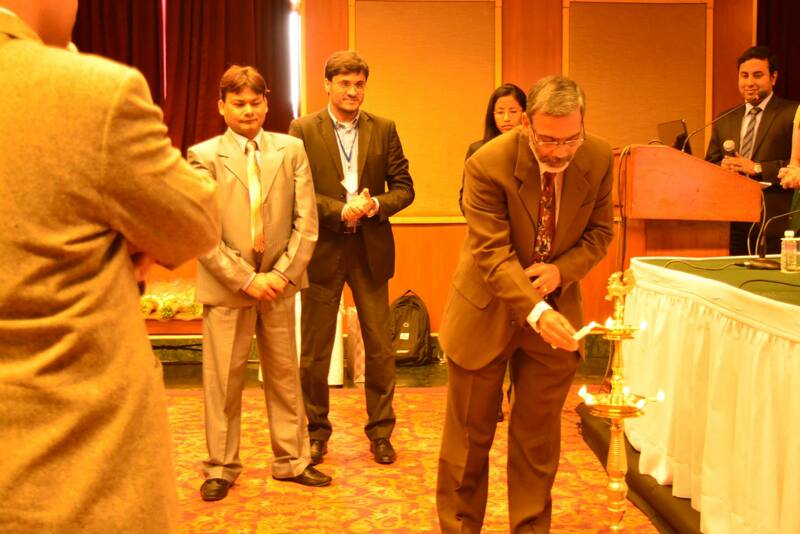 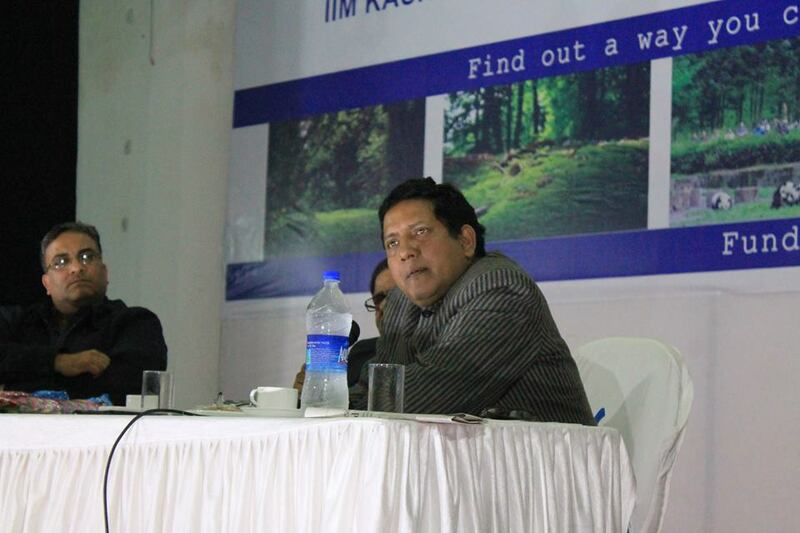 IIM Kashipur organized its annual HR conference Samanvaya ’14 at India Habitat Centre in New Delhi. 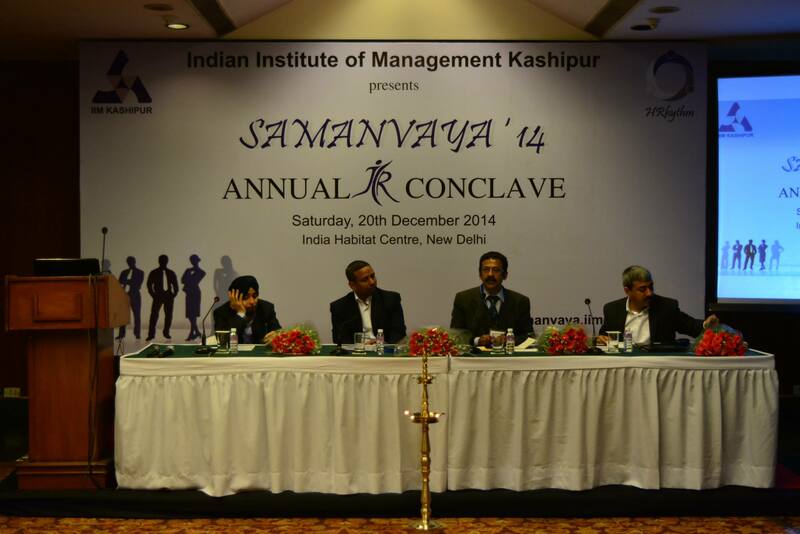 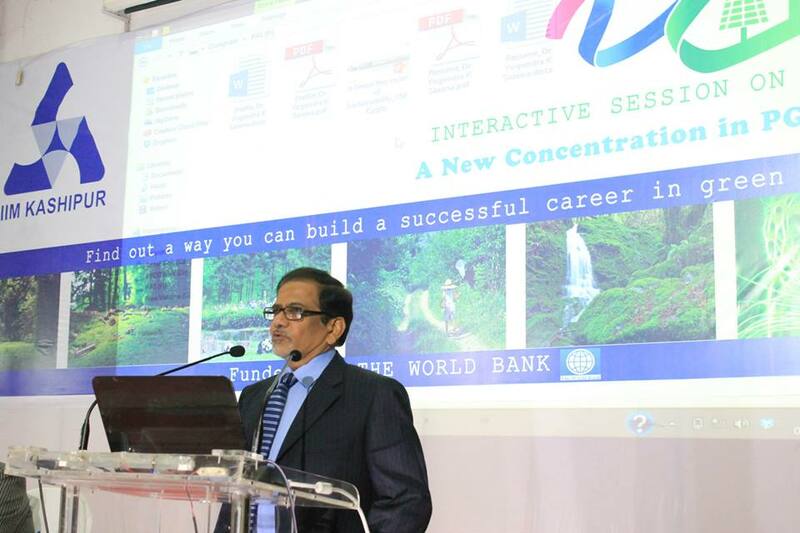 It was attended by reputed dignitaries from the field of Human Resource Management from all over the country. 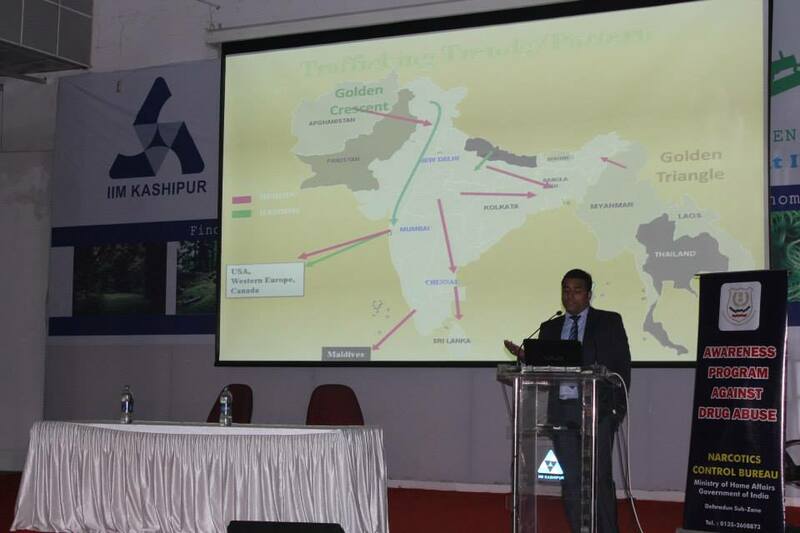 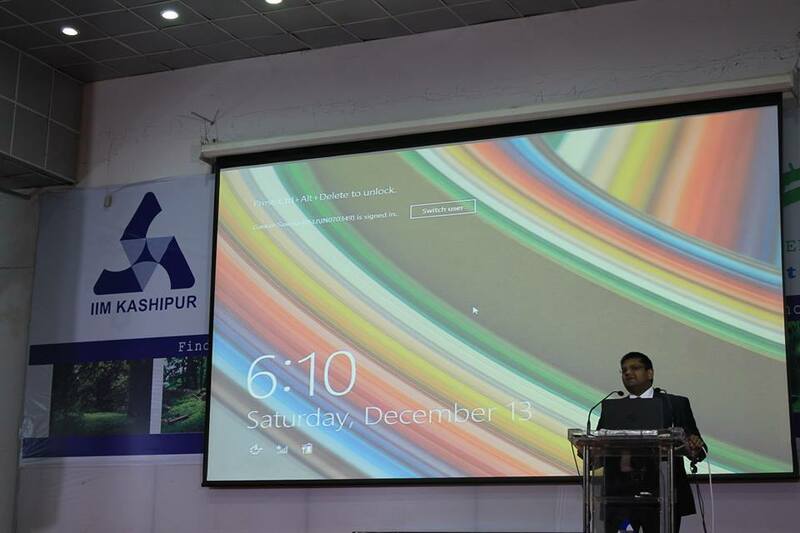 IIM Kashipur welcomed Mr. Gaurav Saxena, VP and Zonal Head, Birla Sun Life Insurance. 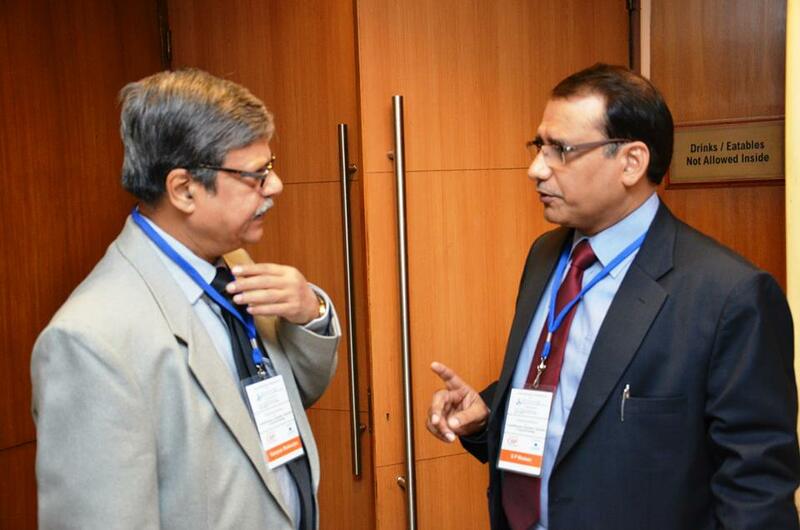 The topic of discussion was ‘Distribution Dynamics’. 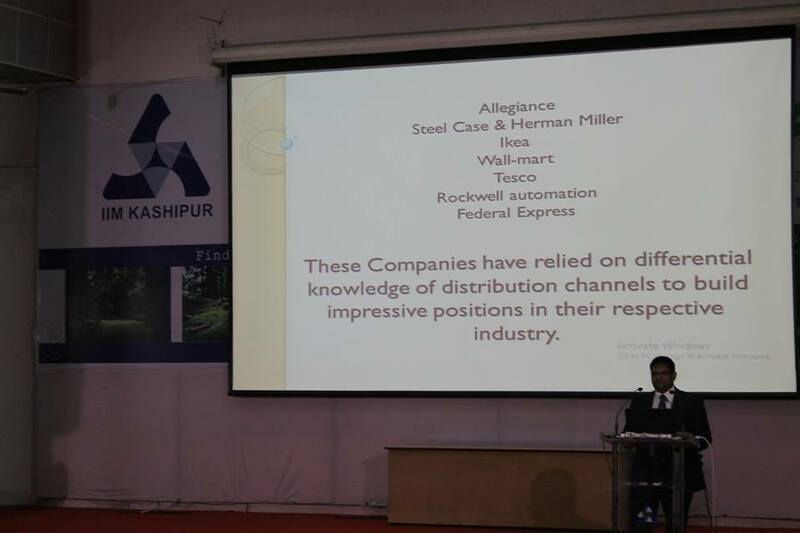 Mr. Saxena shared his views on different distribution channels and how good distribution is directly related to successful products. 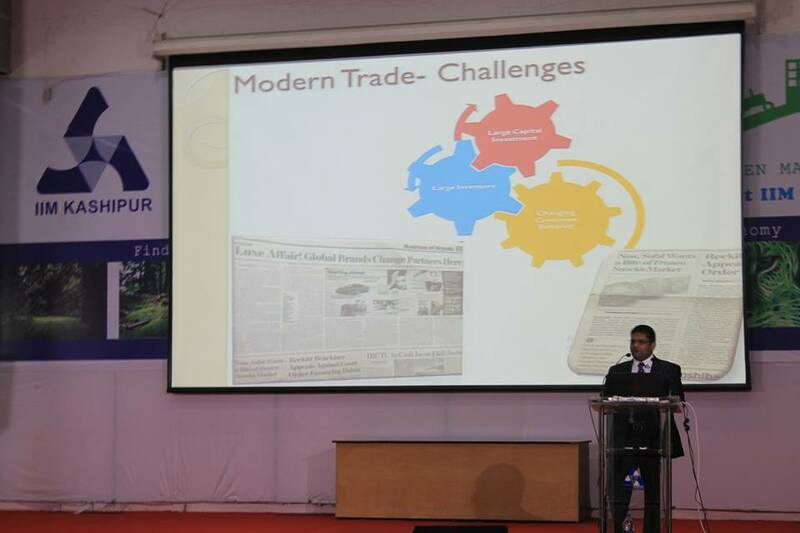 He shared numerous examples of companies which have managed to succeed on the basis of a good distribution network and the challenges companies face when it comes to reaching the masses. 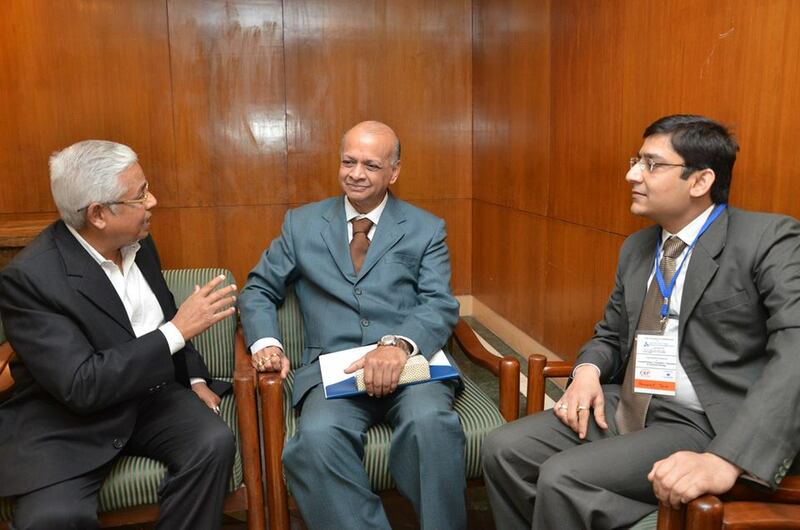 He also discussed the distribution strategies of insurance companies in India. 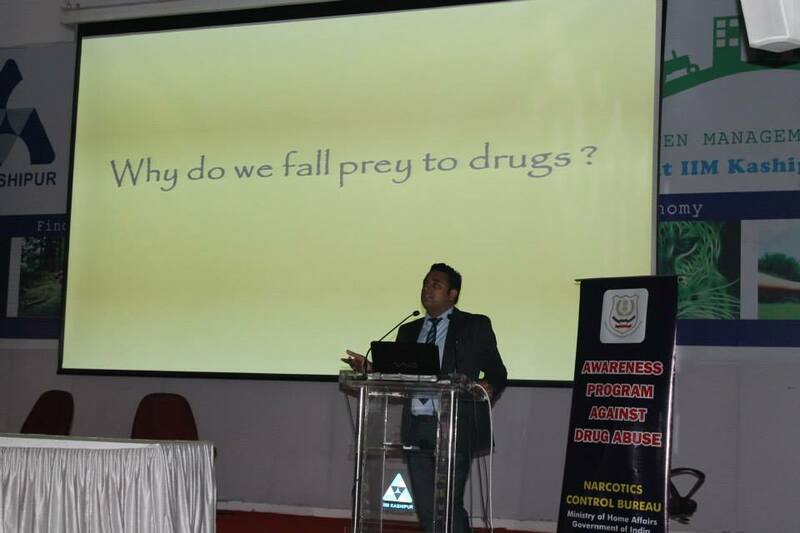 IIM Kashipur organized a workshop on awareness against drug abuse. 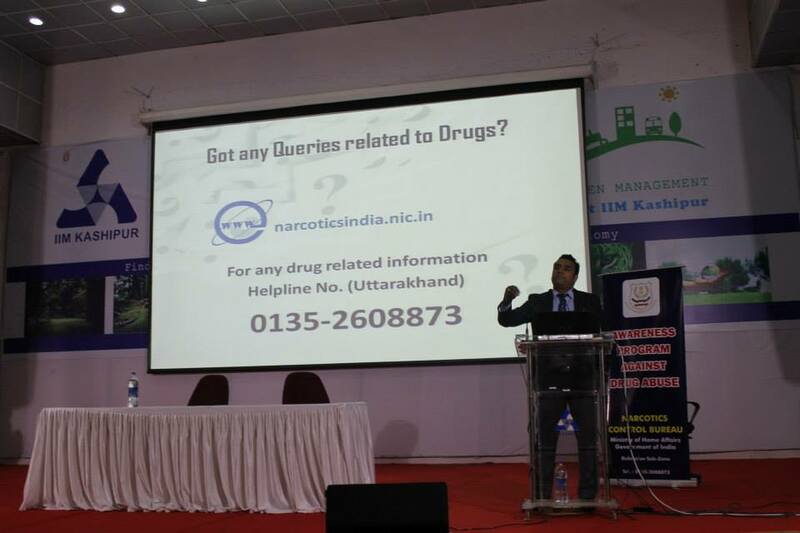 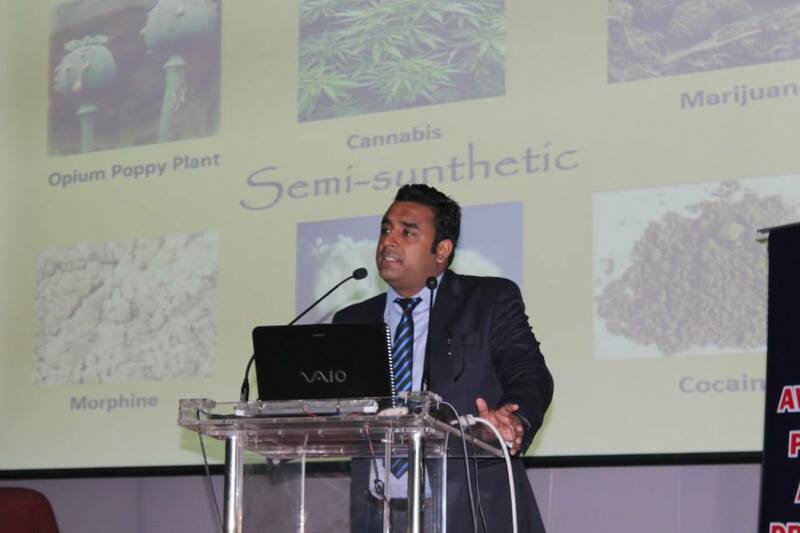 Mr. Ravi Kumar Rana, Superintendent, Narcotics Control Bureau, Dehradun enlightened the students of IIM Kashipur about the drug scenario in India. 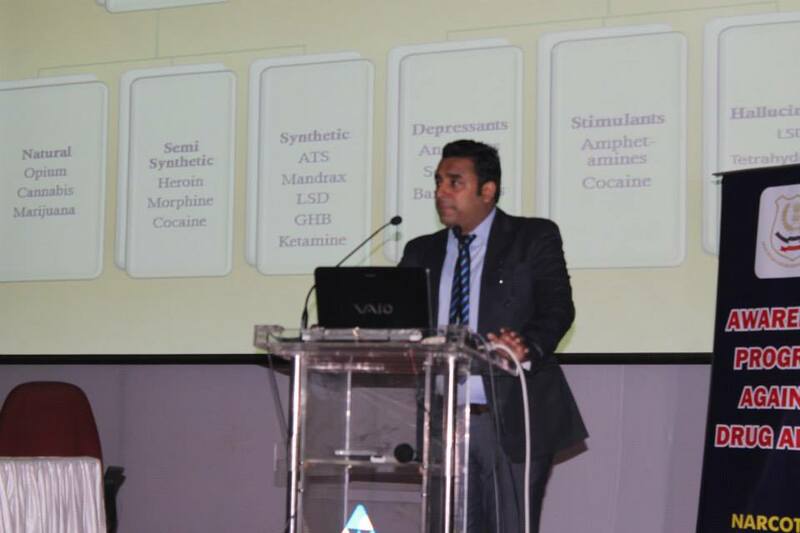 He also shared tips on how not to fall prey to drugs and how we can be a part of the control, rectification and information mechanism devised by the government. 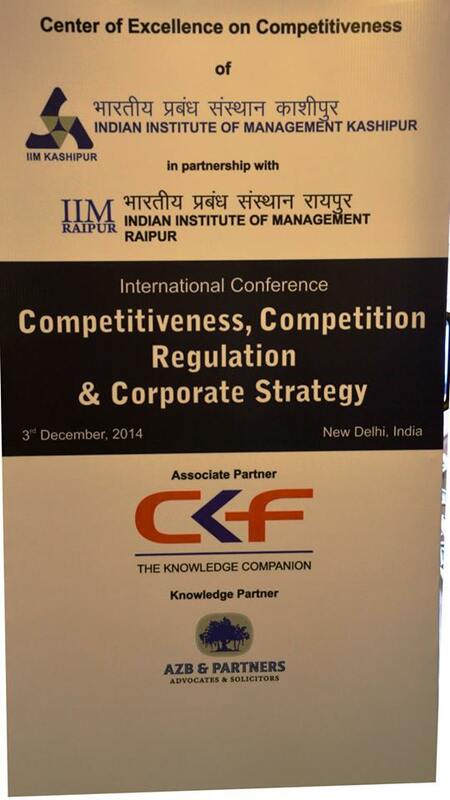 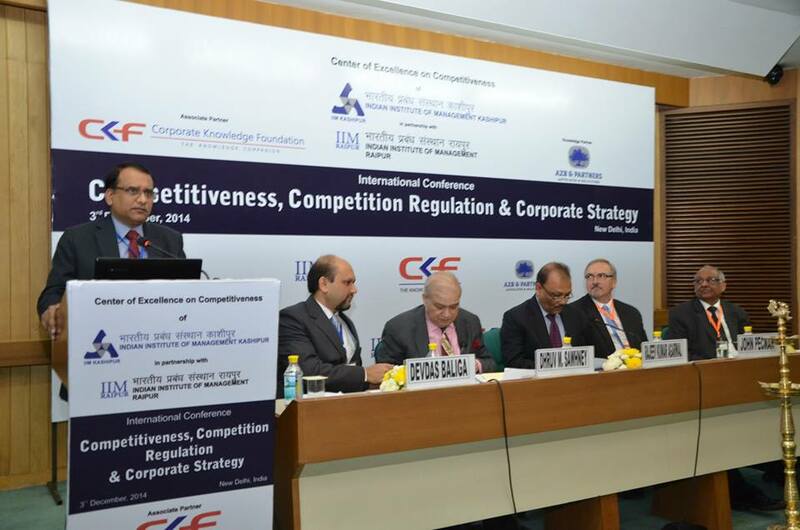 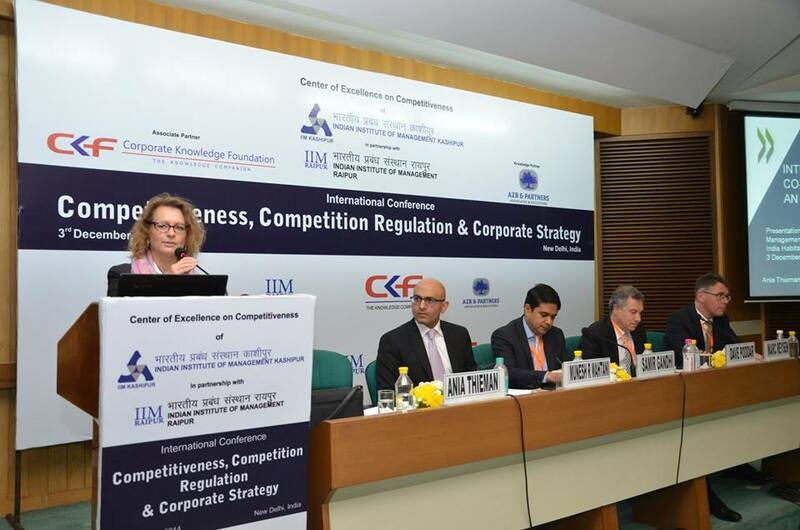 Center of Excellence on Competitiveness of Indian Institute of Management Kashipur in partnership with Indian Institute of management Raipur organized an International Conference on “Competitiveness, Competition Regulation and Corporate Strategy” on 3rd December 2014 at India Habitat Center, New Delhi, India. 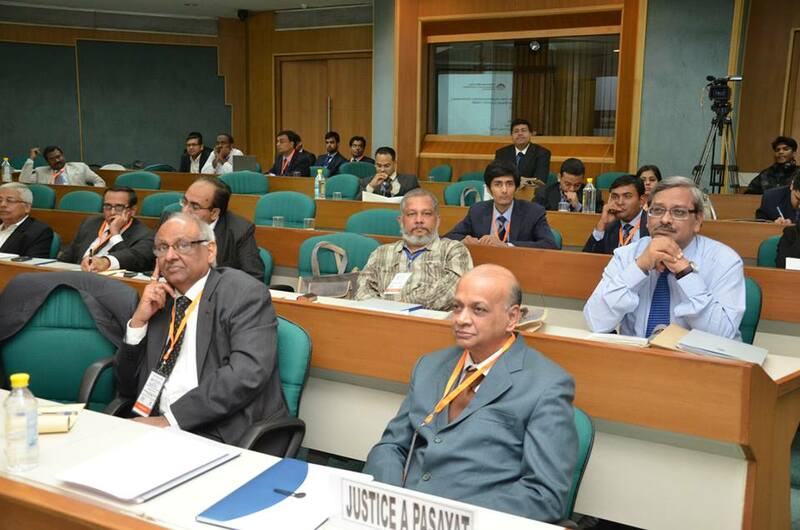 The conference was attended by dignitaries from the Justice A Pasayat – Former Judg, Supreme court of India and Vice Chairman, SIT on black money, Dr. Gautam Sinha – Director, IIM Kashipur, Dr. B S Sahay – Director, IIM Raipur, Mr. John Pecman – commissioner of competition bureau of Canada, Ms. Ania Thieman – global relations manager, OECD competition division, Mr. Devdas baliga – Legal counsel, The Coca Cola Company, Mr. Anurag Goel – competition commission of India, CCI, , Dr. Shekhar Chaudhuri – Former Director IIM Calcutta and Mr. Ramji Srinivasan – senior advocate, Supreme court of India amongst other notified corporate leaders and foreign nationals. 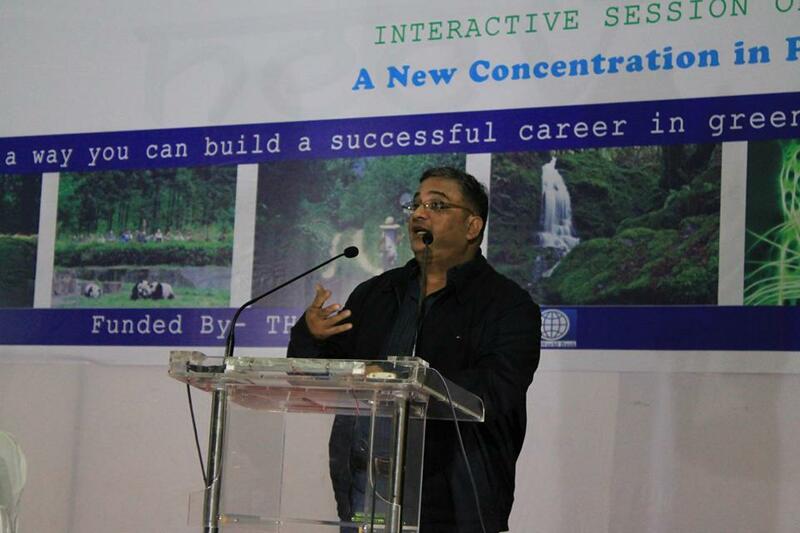 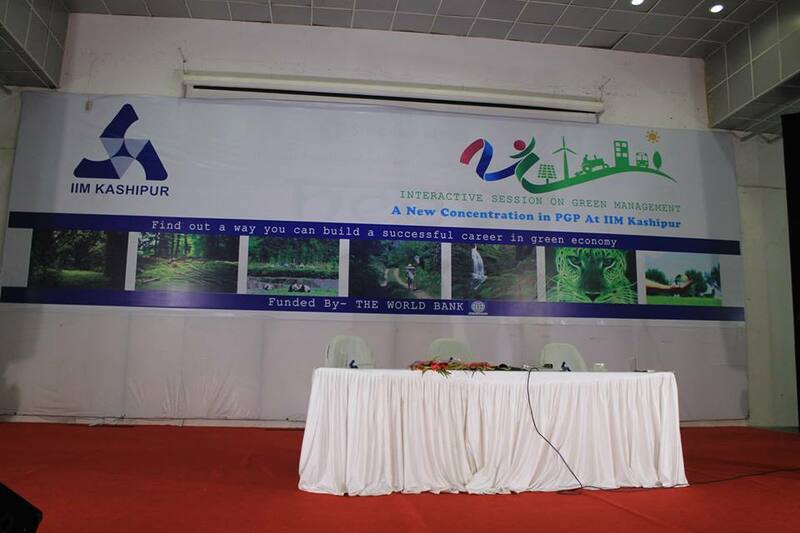 Dr. Yogendra Saxena, Chief Sustainability Officer, Tata Power Ltd and Dr. Aditya Batra from Centre for Science and Environment, New Delhi addressed the students and answered queries on employment prospects and course contents on the Green Management courses. 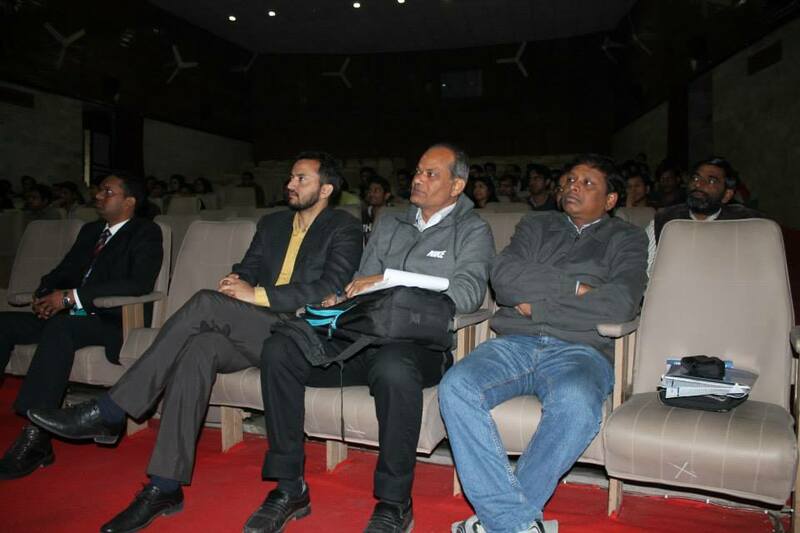 Pratik,Gaokar, II Year PGP Student represented IIM Kashipur as a delegate to China, as part of Youth Exchange Program of the Ministry of Youth Affairs, GOI, from 25th November to 3rd December. 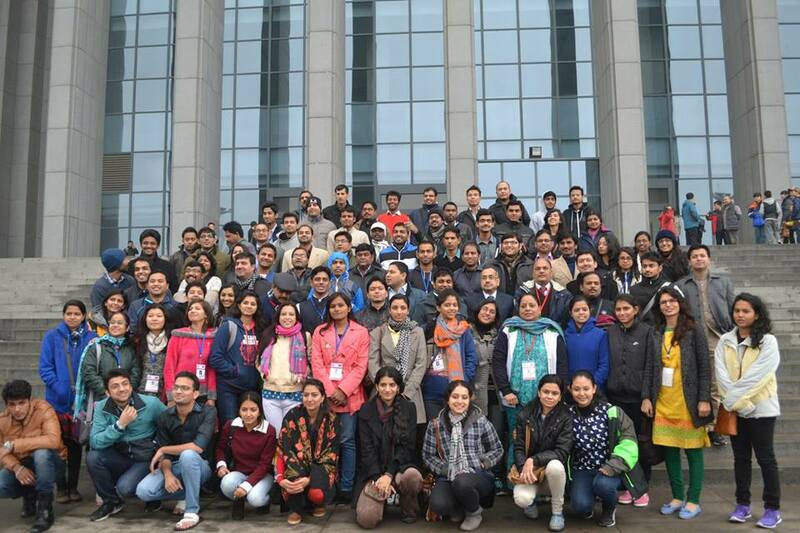 “We were in all a hundred member youth delegation, for 8 days to learn Chinese Culture, heritage, values and their economic development”, said Pratik. 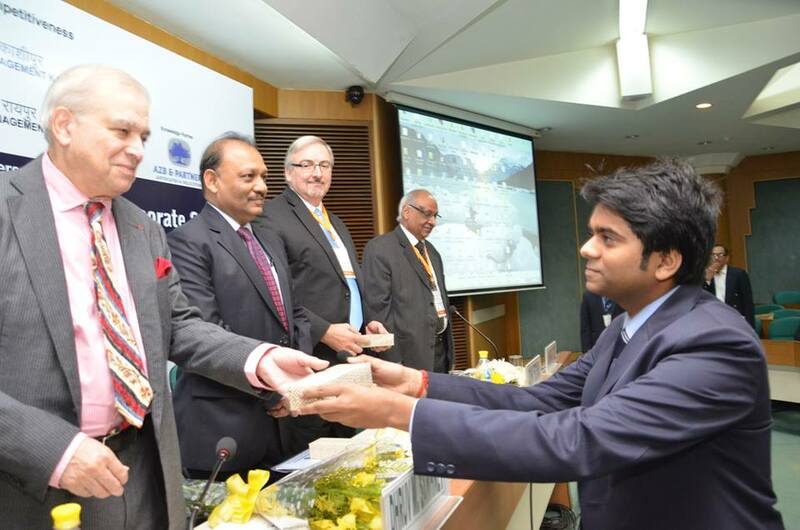 This delegation, selected by the Ministry of youth affairs had youth from different diverse background such as National Service Scheme (NSS), Nehru Yuva Kendra (NYK), AIMS, Sports, Journalists, National Youth Awardees, IITs, NITs, and IIMs. 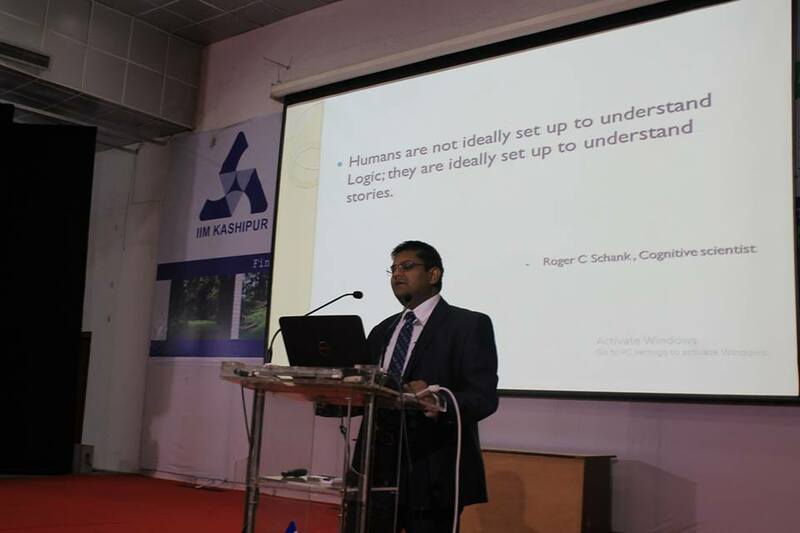 Among the IIMs only 5 IIMs had been selected, including one in Kashipur, after IIM Ahmedabad, Kozhikode, Shillong, and Udaipur. 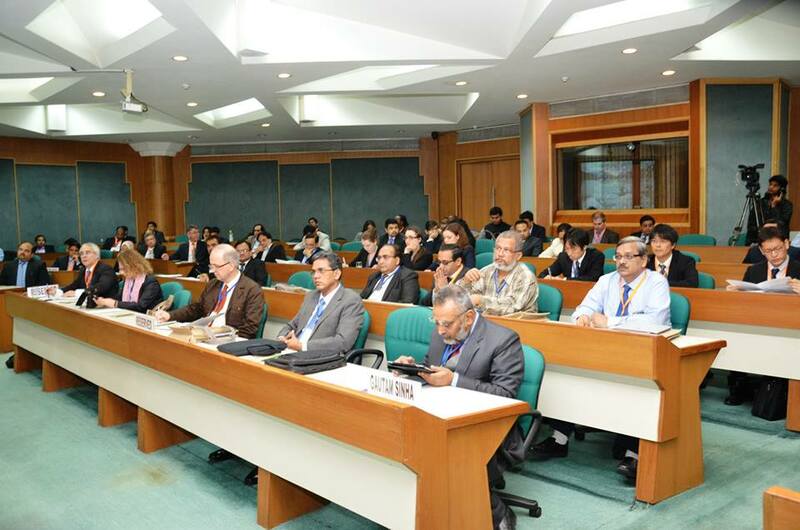 After an orientation at the Chinese Embassy in India, the delegation visited Beijing, Shandong and Shanghai besides many culturally rich, heritage places, and those of economically and industrial importance. 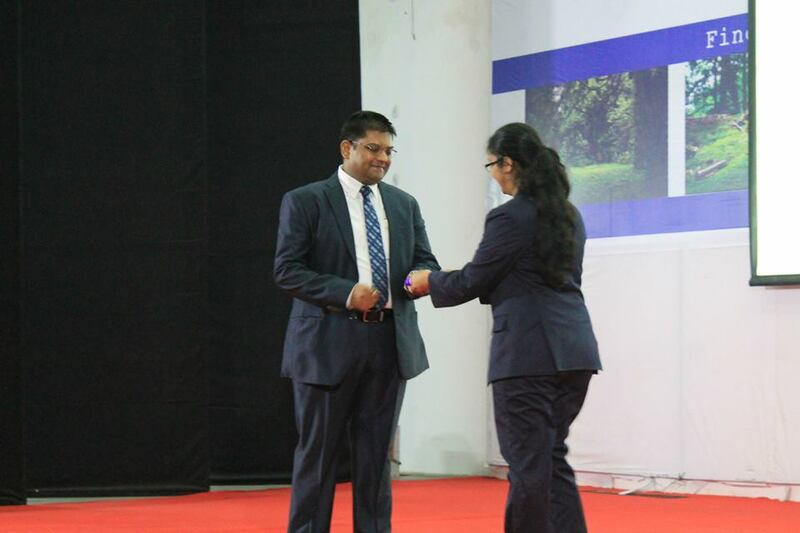 “Getting to know the Chinese civilization and its evolution, the only continuing civilization along with the Indian one, was an amazing experience. 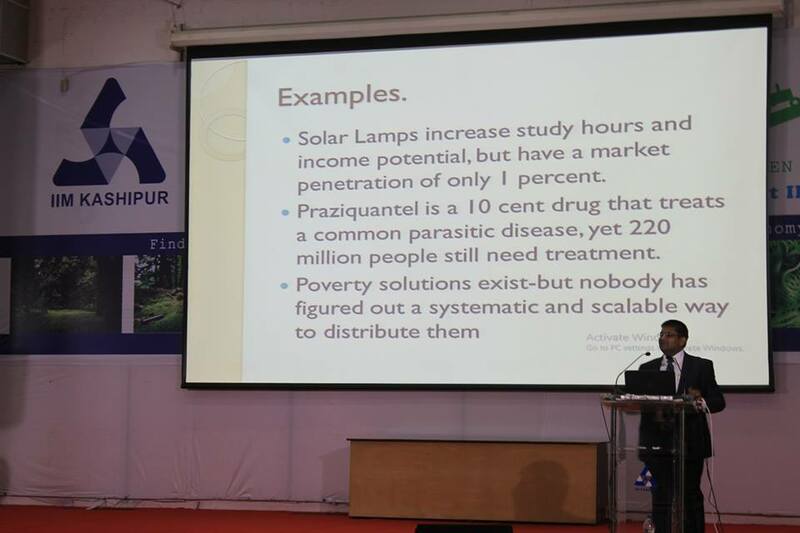 There was a language barrier with the local Chinese, but that did not stop them from helping us whenever we required”, added Pratik.